When I first thought about applying for a summer job two years ago, I knew I did not want some sort of big, serious office job. I wanted to enjoy the seasonal work I would be doing—I know that these summers are my last chances to kick back and relax before I have to become a big girl upon graduation. But what I did not know was that I would be working on a tan, swimming every day, and traveling the tri-state area on weekly field trips. If you have not guessed it, I am a summer camp counselor and it is the greatest summer job I could have asked for. So maybe I bent the truth a little about working on that tan; it’s more like t-shirt tan. And as for swimming all day? That’s only one hour out of my 8-hour shift. Nonetheless, I love my job. 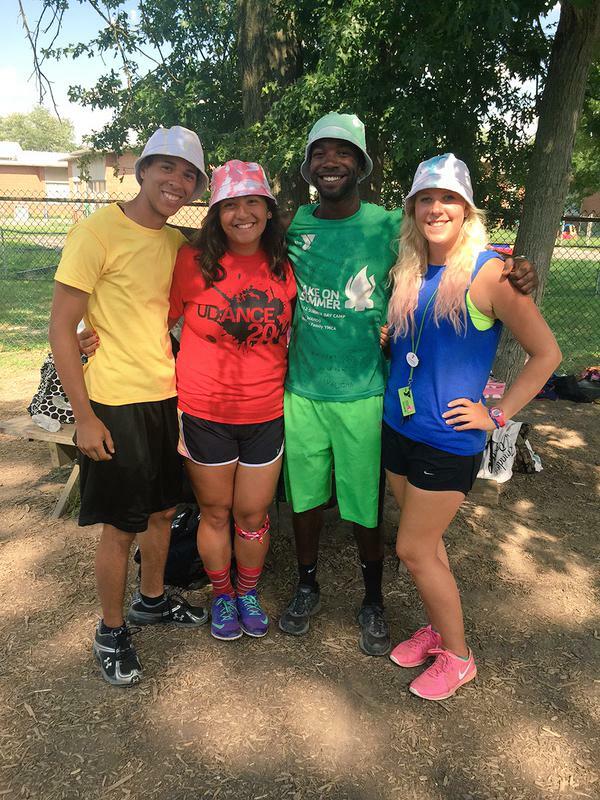 I am a camp counselor at the YMCA Western Branch’s day camp, Camp Wassaqui (pronounced: wasa-key). This is my second summer working at the nonprofit. I work with an age group called the Adventurers; my campers are ages 6 and 7, so they are easily a handful. We follow a schedule: opening ceremonies, high-energy games, swim time, art/ literacy, team-building, more high-energy games, closing ceremonies. Each week we also take a field trip with our age groups- easily the fan favorite activity of the week. Sounds like your typical day at camp, right? Wrong. Just because school is out does not mean the learning stops. As counselors we spend the day not only having fun with the kids, but also teaching them values they can take home to their families and schools. Most of our activities involve what are called the Four Core Values- Respect, Responsibility, Honesty and Caring. These values are qualities we teach our kids in the simple camp setting so they are equipped to use them appropriately once the summer is over. In doing so, we are making an impact on the futures of our campers. Each week, we as counselors choose a C.O.W. or Camper of the Week. The COW is a camper who has actively demonstrated all four values throughout the week- remembering their towel from the pool, cleaning up trash at lunch, helping another camper tie their shoe. By awarding a COW, we are teaching the campers that good behavior has good results. We hope by encouraging positive behavior the children will take these behaviors home with them, and eventually back to school come September. In addition to the COW, the counselors choose 4 campers who have individually shown respect, responsibility, caring, and honesty. The positive reinforcement at camp, leads to positive behavior after they leave our campus. We know that by encouraging the children to act according to the Four Core Values, they will be rewarded socially and academically. So yes, we spend the day running around, laughing at each other, sweating in the hot fields, but we take the time to teach our kids what it means to be a well-rounded person. So here’s the take-away: be a Four Core person. Be respectful. Be responsible. Be honest. Be caring. Be all of these things to show others how to do the same. I learned from the Y, the campers learn from me, and in return I learn more from them; it’s a chain reaction. The connections I have made and the lessons I have learned at the Y are one of a kind; I could not have asked for a better summer. 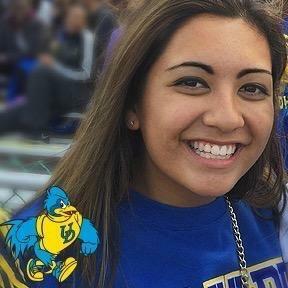 Abigail Hidalgo is a sophomore Cognitive Science Major/ Disabilities Studies Minor at the University of Delaware. She spends most of her free time serving as a brother in Alpha Phi Omega or connecting with her heritage as PR Coordinator and Webmaster for the Filipino Student Association. If you’d like to see what else Abigail is up to, feel free to follow her on her Social Media Ambassador account @BlueHenAH!